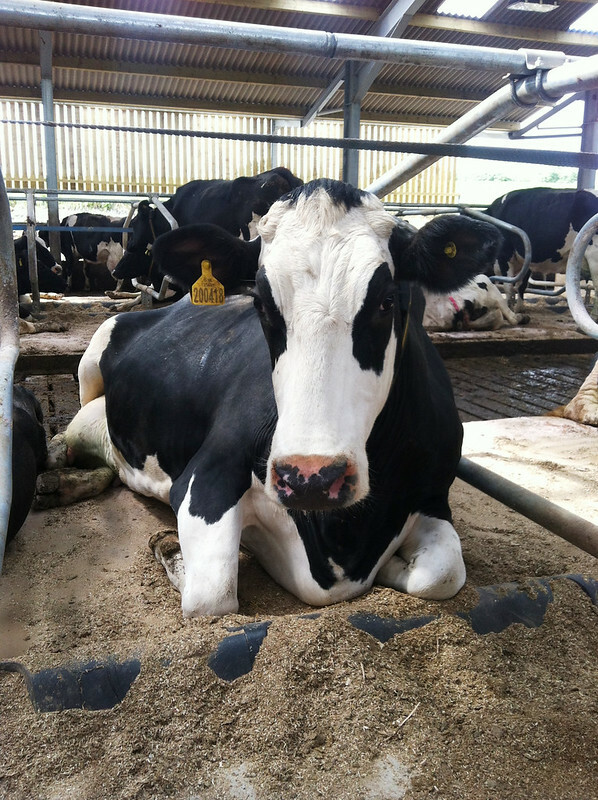 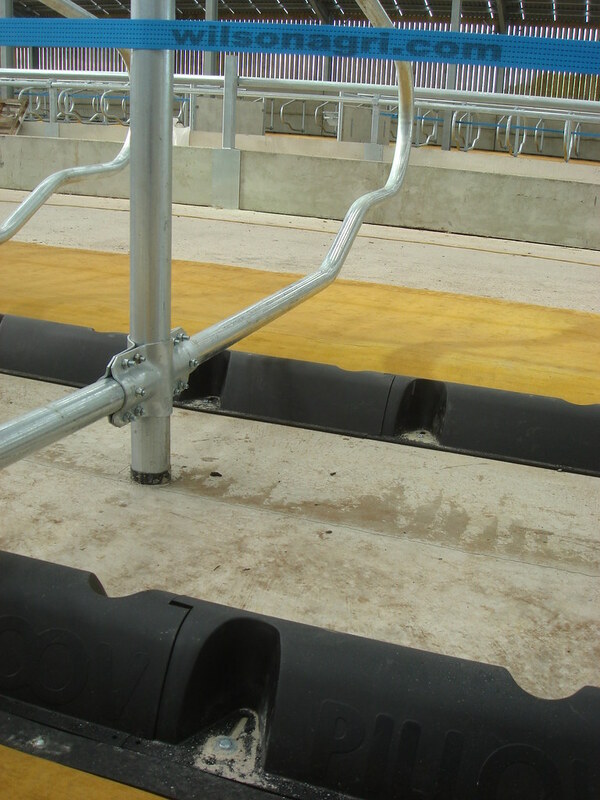 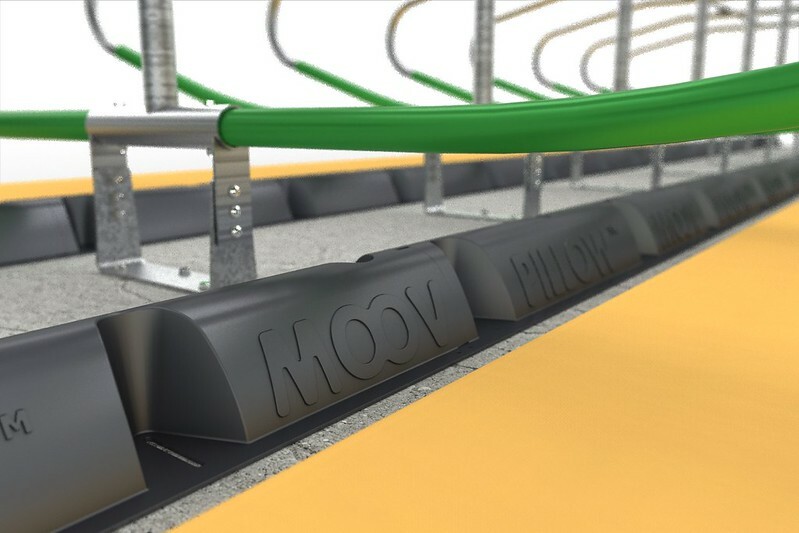 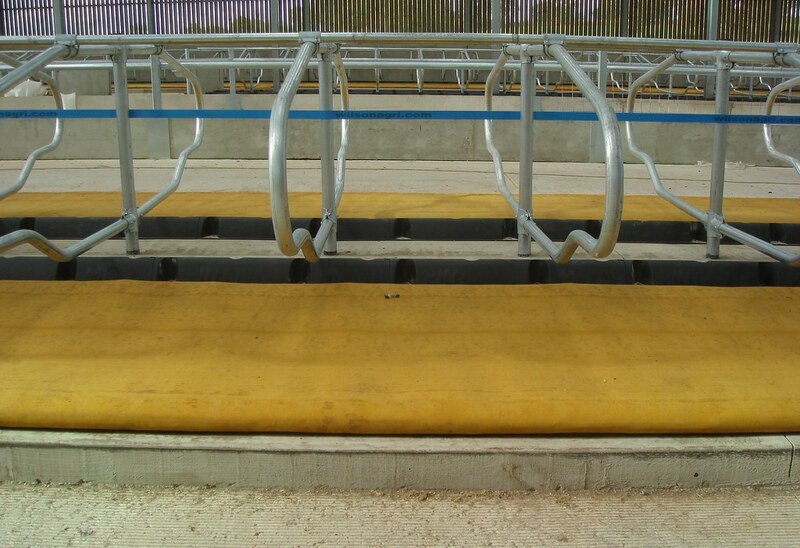 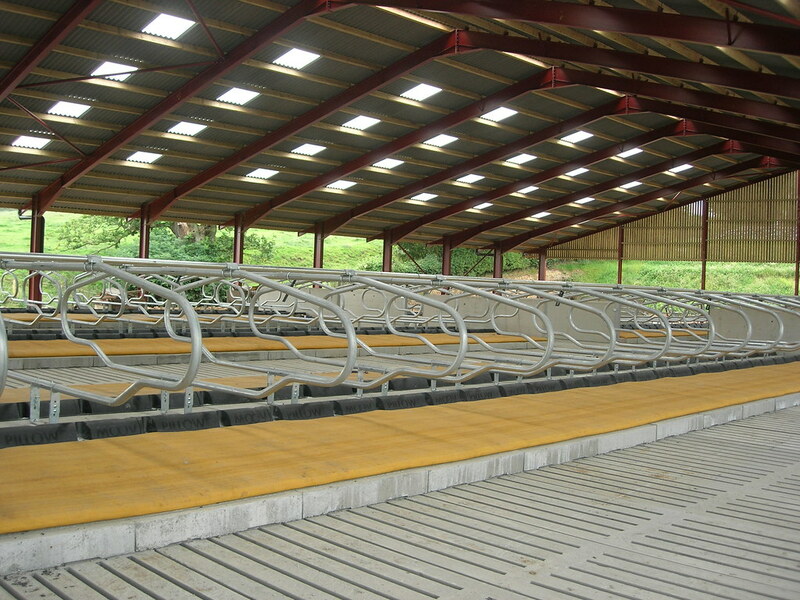 Moovapillow has been designed with leading engineers and specialists in the field of cow comfort. 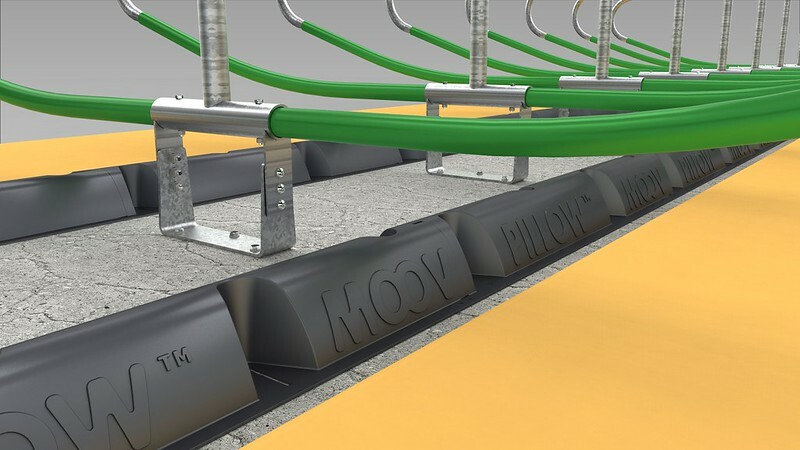 With proven and tested benefits over other brisket barrier systems it will make your life easier and your cows more comfortable. 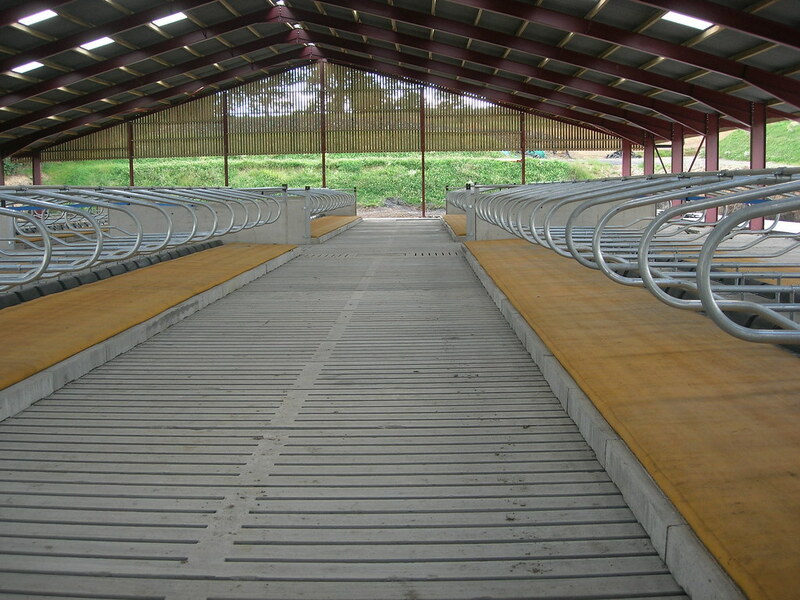 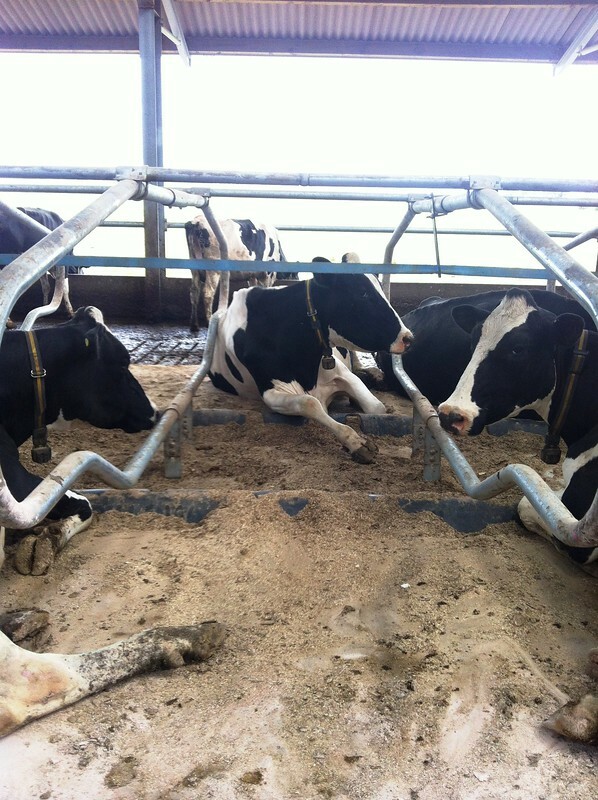 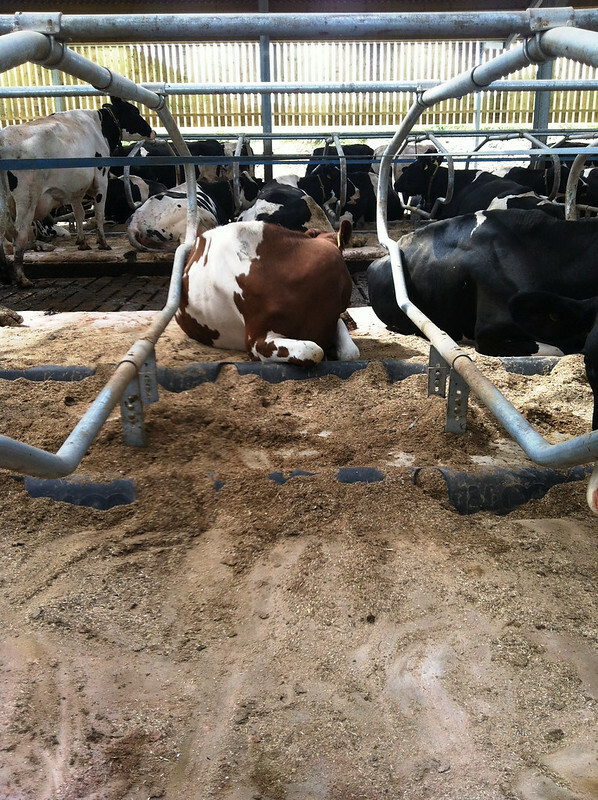 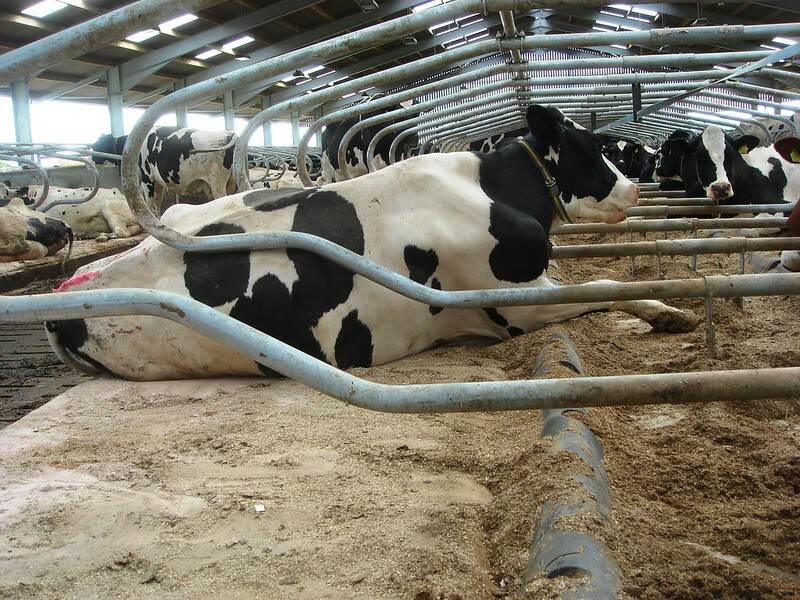 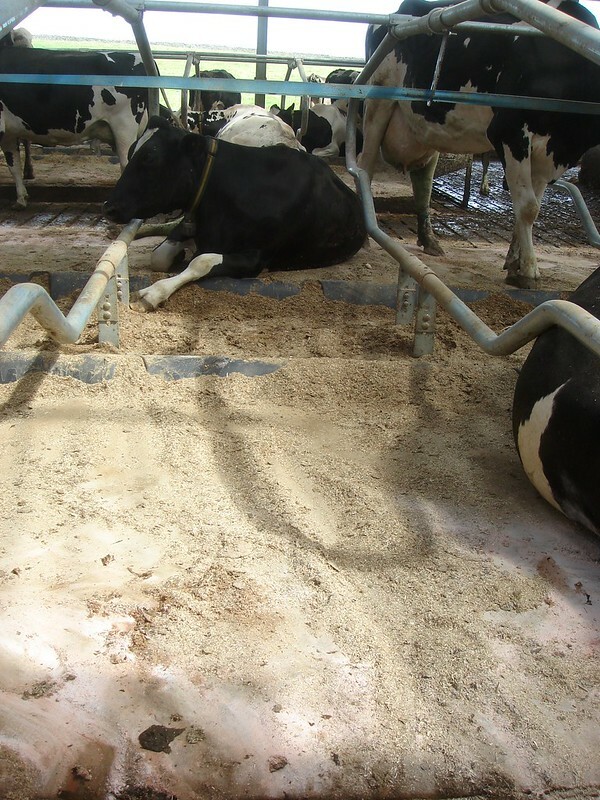 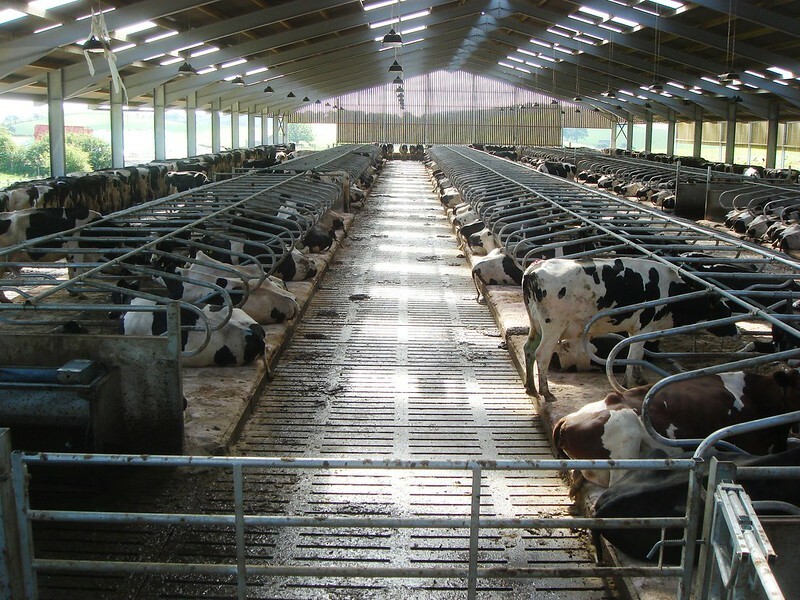 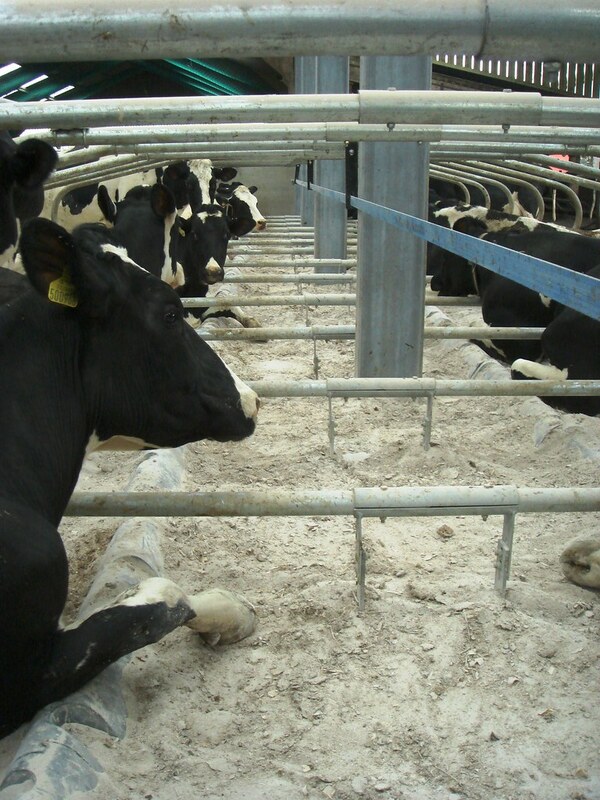 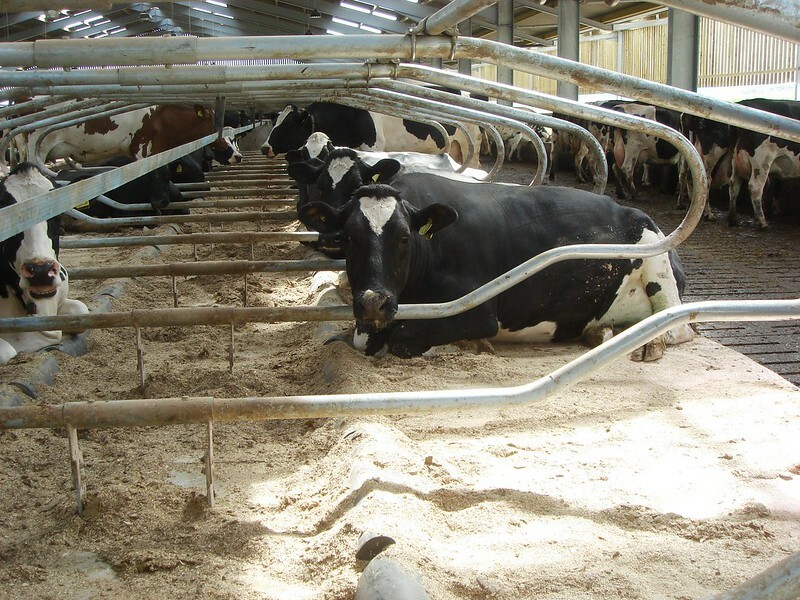 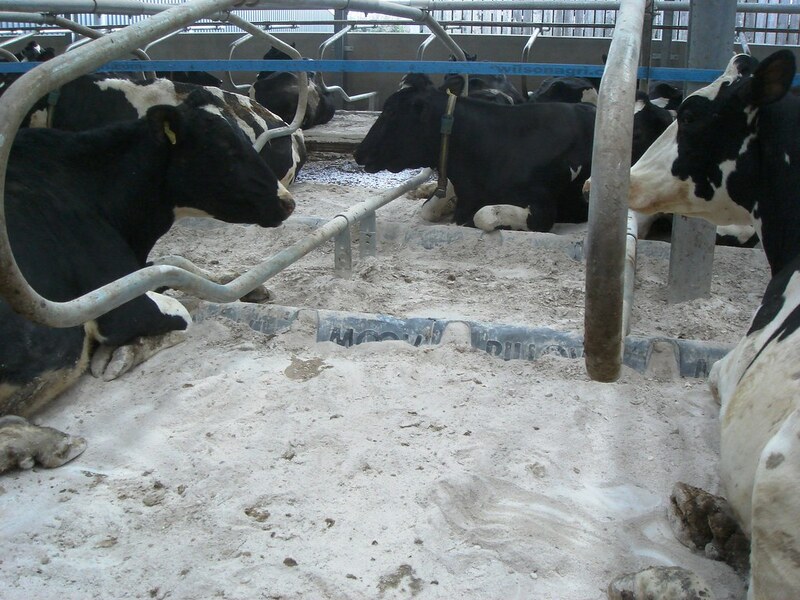 Using 4D design systems and on farm research Polly Pillow will perfectly position your cows.